how do you choose your menstrual cup? 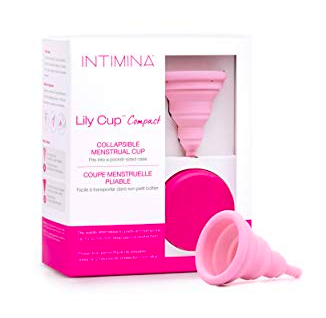 why did you choose lily cup compact? I’m a life changed menstrual cup user too!